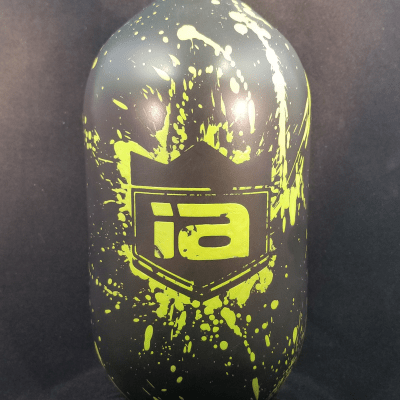 The all new Cerakote™ Chaos™ Series tanks from Immortal Air™! 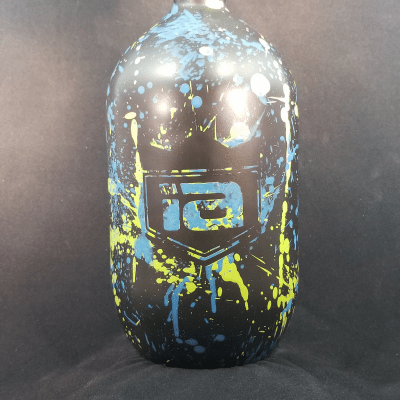 These gorgeous tanks utilize a Cerakote™ Ceramic finish with a special added chaotic touch! 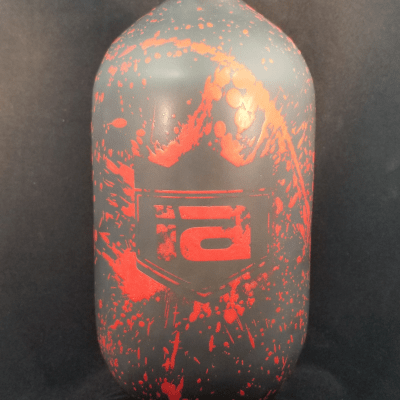 This coating offers bold colors and is a premium option for the best in durability! Additional color ways added often – check back to see what we have available!